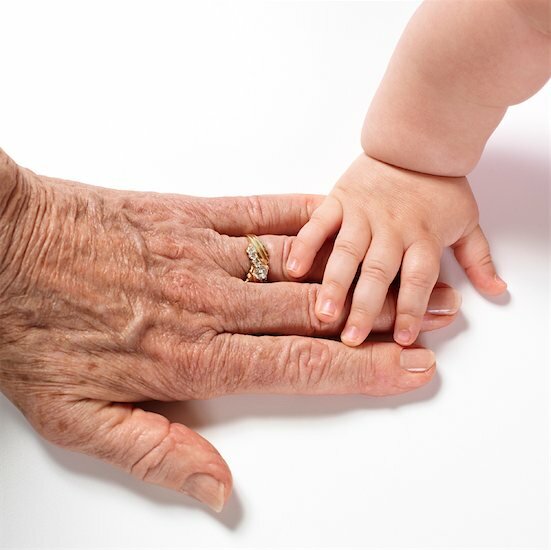 As an agency, we consistently work with nannies across generations and see both the benefits and challenges of hiring a nanny from a different generation. From Baby Boomers to Millennials to Generation Z, each group has a unique perspective. When you hire a nanny from a different generation, open communication is key to establishing a successful long-term relationship. The first, from researchers at Ohio State University, looks at how often parents in the 1990s (when the data were first obtained) read to and showed affection to their children, among other things. Those numbers were then compared with how respondents were treated by their own mothers (questions were not asked about fathers) back when they were children. The conclusions: some parenting patterns are passed down from one generation to the next, but only to a point. For instance, three times as many “second generation” mothers in the study reported reading to their children daily, compared with their own mothers a generation earlier. And while only 40 percent of the previous generation of mothers said they openly “showed their child physical affection and praised them in the past week,” 60 percent of today’s fathers and 73 percent of today’s mothers said they had done so. A second study, with very different methodology, also attempts to capture the ways that parenting changes over time. Markella Rutherford, an assistant professor of sociology at Wellesley College, reviewed 300 advice columns that were published in Parents magazine between 1929 and 2006. Her findings? Today’s children have more freedom inside the house (the right to express their opinions and disagree with their parents) but less freedom outside the house (kept on a shorter leash, consistent with growing fears for children’s safety). Over the decades, though, advice on indoor obedience and outdoor freedom decreased, while advice on allowing children to express themselves at home while keeping them safe out in the world increased. Discussion of chores all but disappeared from the advice columns, replaced by talk of schoolwork. Additionally, according to a longitudinal study by Nickelodeon, the generational gap is now fairly narrow when it comes to matters of real importance. Multi-generational families are now closer than ever, which helps narrow the generational gap and increases the influence that each generation has with the others. As a parent and employer, it is important to recognize these shifts and communicate your philosophies and expectations to your nanny. Overall, having the perspective of another generation can be a great benefit to your family. Whether your nanny comes from an older or younger generation, make sure she respects the way you parent and is willing to be 100% on board.